Naya Knox grew up without a father and for the longest time considered her self worth to be a zero. Her story from thinking of herself as worthless to Youth of the Year is worth reading. 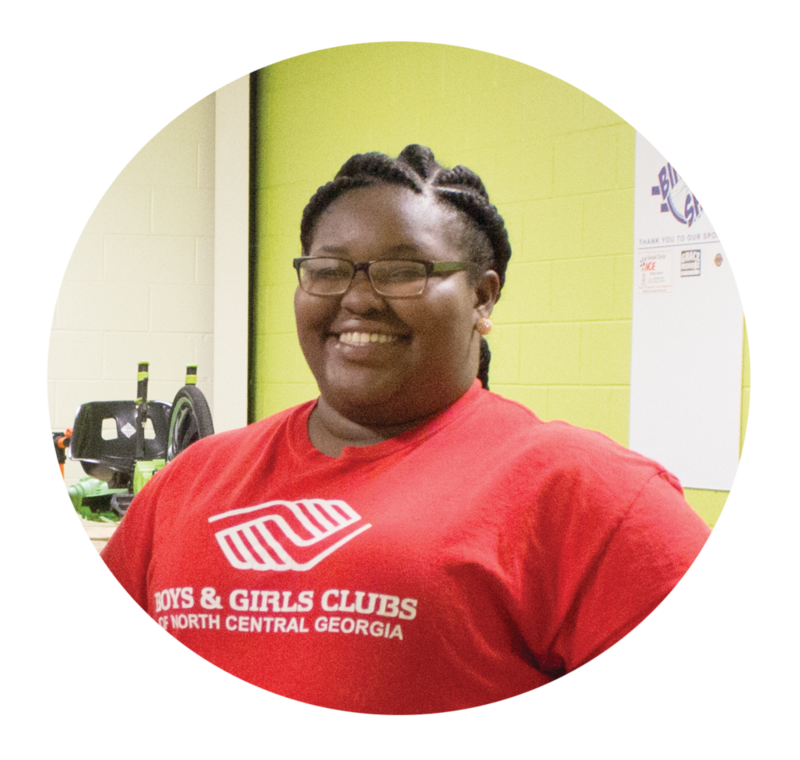 She became a Walton County Boys & Girls Club Member at a young age and she would watch every afternoon mom’s and dad’s pick up their kids excited to see them. The wound of not having a father stung. She stopped attending the club at age ten. Depression was winning and no one knew what was about to come next. When she entered middle school Naya began to be bullied. She started to plunge into a deeper into a depression centered on body issues and self-care. No one in her family truly knew what was happening until her sister stumbled onto her suicide note. That is the moment Naya realized she needed to be in a positive environment again. She rejoined WCBGC and began to discover that she defined her self-worth. Naya’s number one message for her peers is that self-love is the best love. Her hope is that by sharing her story through being named this year’s Youth of the Year for WCBGC others who are struggling with depression in the darkness will realize they’re not alone and it gets better. Youth of the Year is a signature program of Boys & Girls Clubs of America. Its purpose is to foster a new generation of leaders, full prepared to live and lead in a diverse, global and integrated world economy. For more information or to donate to the WCBGC, visit www.bgcncg.com. If you’d like to get involved please contact 770-207-6279.